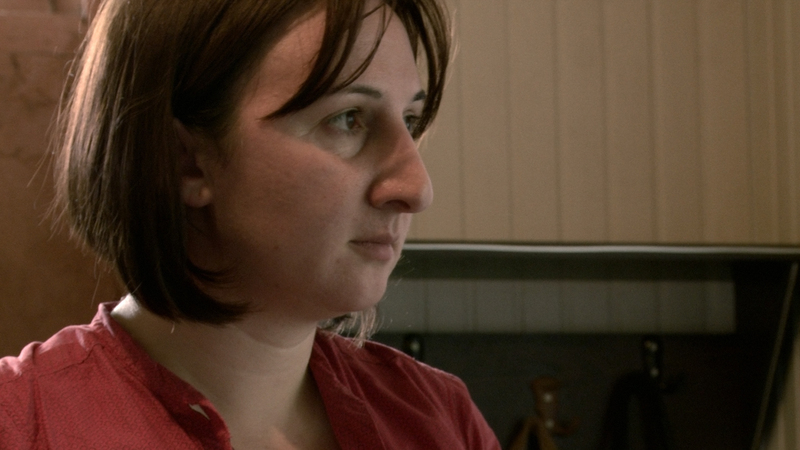 This inspiring documentary, which follows three brave human rights defenders in Liberia, Abkhazia, Georgia and Iraq over six days, gives insight into the everyday struggle to improve the situation of women worldwide. 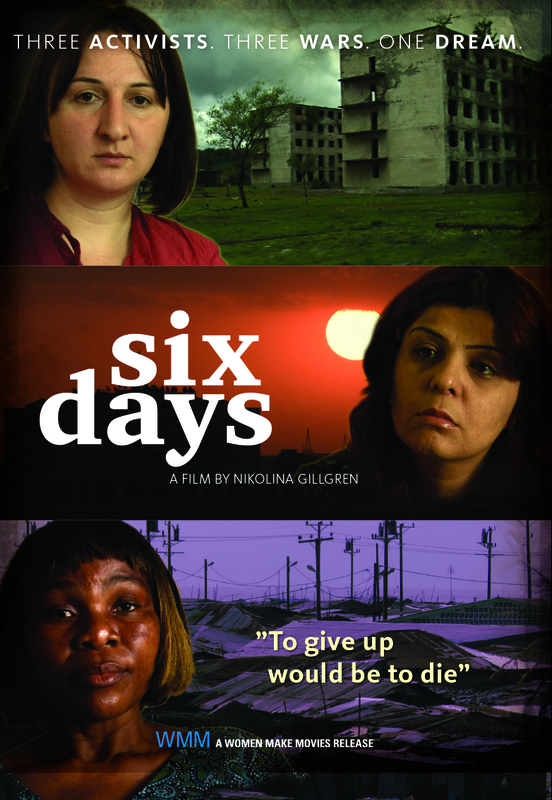 SIX DAYS shines a necessary light on some of the most urgent and important human rights issues facing women today: girls education, honor killings, bride kidnappings and women’s health issues. 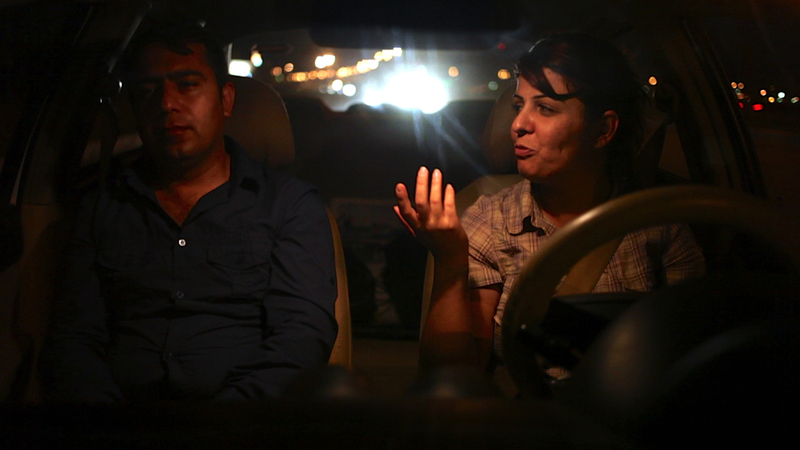 Giving refuge and voice to women beaten, burned and threatened with death by their families, journalist Lanja, fearlessly challenges honor killings and domestic violence in Iraq’s Kurdish region. 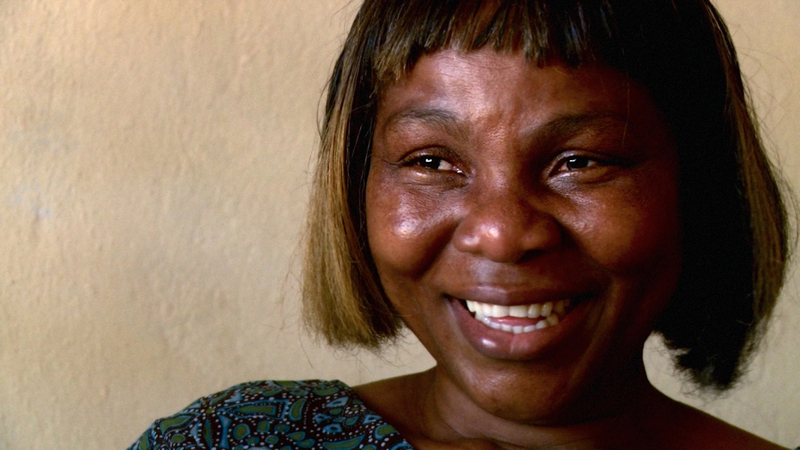 Nelly runs a cooperative and shelter in Monrovia, Liberia’s slums so that impoverished women can learn to read and earn money for their families. 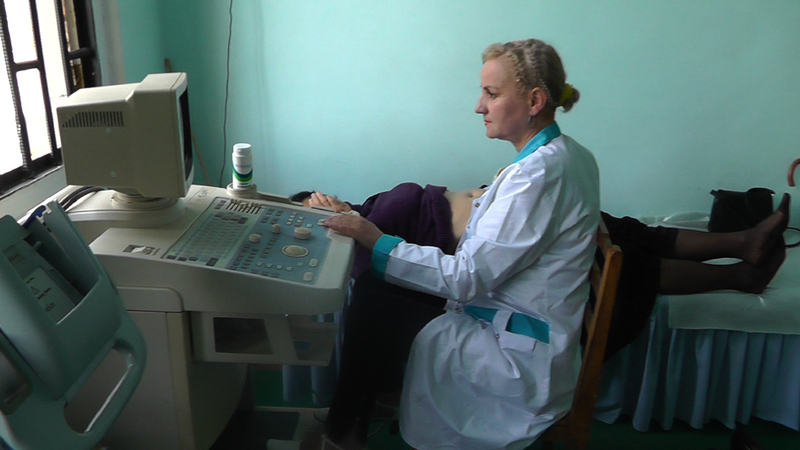 And in the breakaway republic of Abkhazia, Georgia, Maia, director of a women’s health group fighting for women’s sexual rights, brings medical care to women and girls in remote Caucasus villages while battling “bride kidnappings” and other archaic customs that lead to forced marriage. As it follows these three remarkable women, thousands of miles apart, SIX DAYS bears witness to their unwavering, shared commitment to women’s education, empowerment and dreams of a better life. 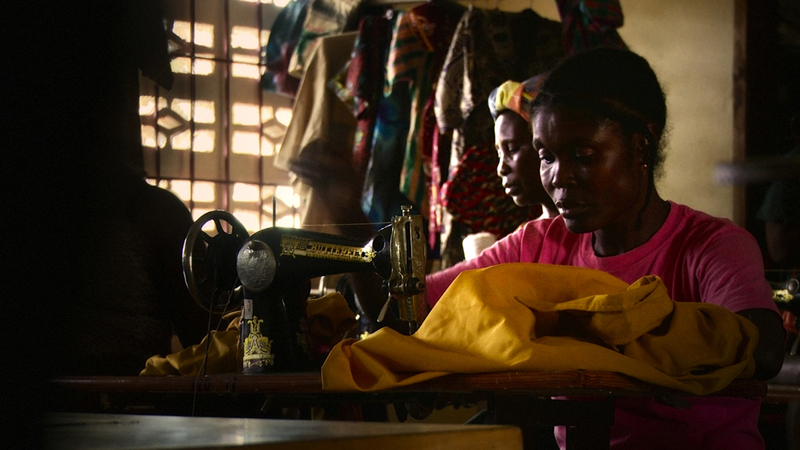 An important film for those who wish to understand the challenges facing women in developing countries around the world and how feminism continues to help improve womens’ lives. "***...A solid tribute to three women who are making a difference in the face of tough circumstances, this is recommended." "(A) political tool that can be used for advocacy…to improve the situation for women’s rights defenders." 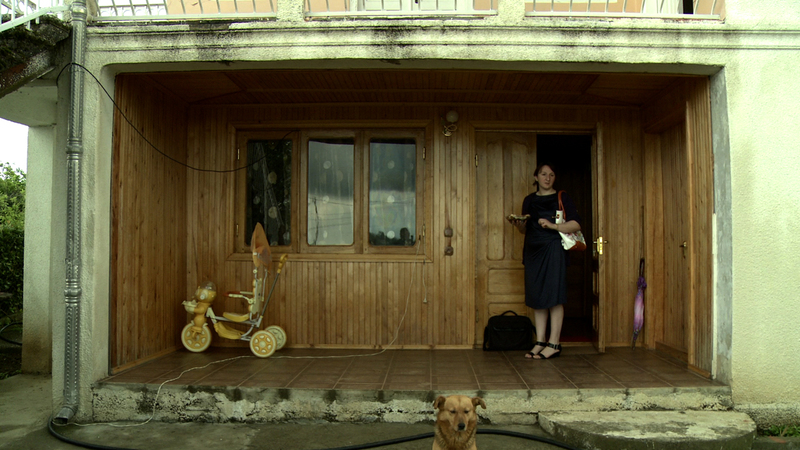 "A universal story of women's courage and survival in the aftermath of war."